Airtel is a popular cellular company, which provides 2G, 3G, and 4G services in India. 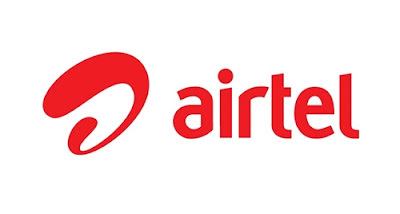 In this post we sharing the complete list of Airtel USSD codes, SMS commants, and Airtel service numbers. Also see our previous post about Idea USSD codes.